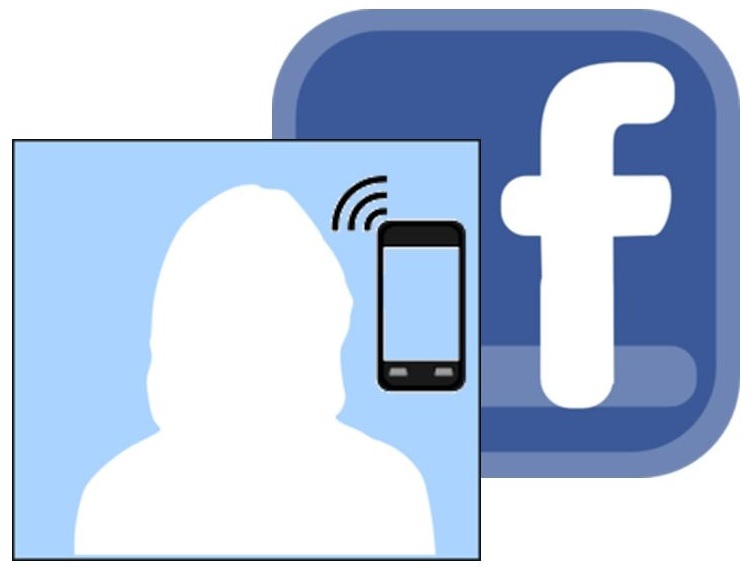 Facebook Messenger may soon become a hub for mobile payments. Code hidden within the application itself hints that Facebook may choose to make the app a mobile commerce tool, contrary to what the company had said in the past. Facebook has shown strong interest in mobile commerce, but had not intended to make the Messenger app into a new payment platform, opting instead to focus on other solutions. This may be changing, however, as Facebook begins to feel the need to compete with other companies in the mobile commerce space. Mark Zuckerberg, founder of Facebook, had claimed that the company was not looking to break into the mobile commerce space in any considerable way. 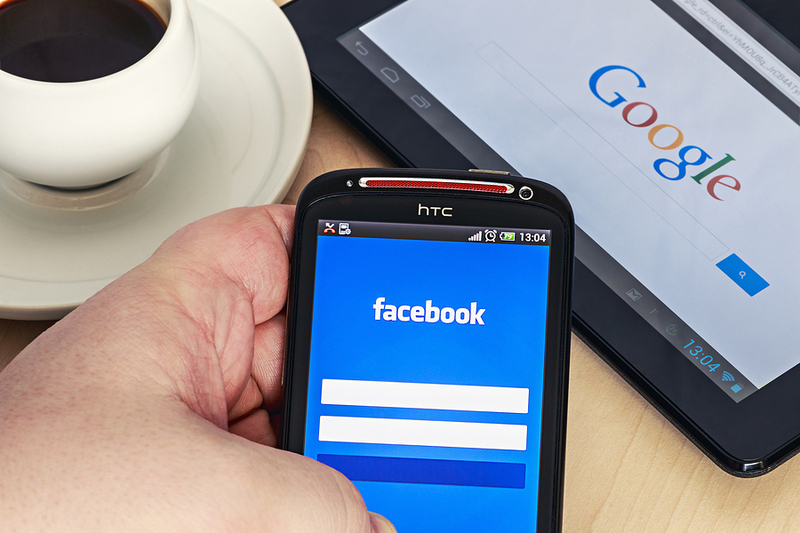 This is contrary to what the company has been dowing in the recent past, however, as Facebook has been making it possible for businesses to connect with consumers more dynamically and making it easier for consumers to purchase products online. Like other companies, Facebook has shown interest in the concept of social commerce, which involves consumers using social media sites to shop for and purchase products. The company is not the only one within the social media space that is interested in mobile payments. Twitter, Pinterest, and several other companies have also begun breaking into the mobile commerce market. This market is quite competitive due to the numerous companies that have broken into the sector. Retailers are becoming very eager to embrace mobile shoppers, however, which is forcing social media companies to support mobile payments in order to better serve retailers using their services. There are other features coming to Facebook Messenger as well, including a feature that could allow consumers to have “secret conversations.” This could operate in the same way as the “incognito” mode on web browsers, which prevents them from recording browsing history. Facebook has not yet commented on the discovery of the code within the Messenger app, but it may indicate that the company is beginning to grow more aggressive in the mobile commerce space.